Every team we put together is different. It depends on the job, the challenge, the brand or product. What they have in common is us: Stone Collective, which was set up by award winning marketer Vicki Stone. 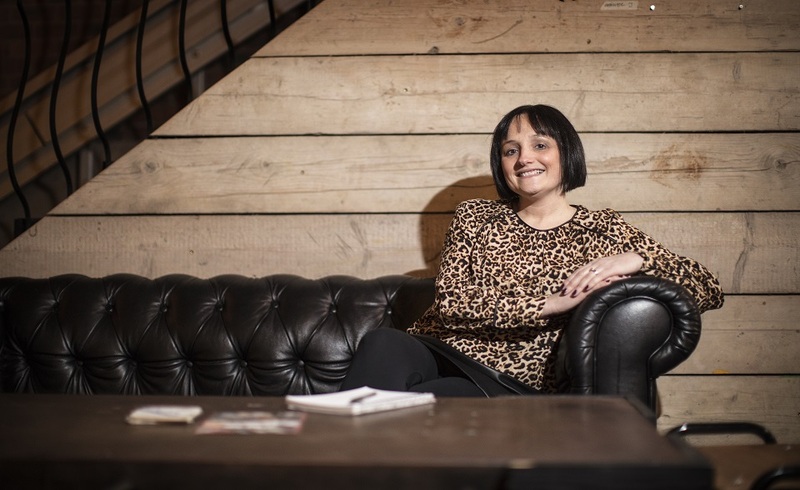 Vicki has over 20 years in the advertising and marketing industry, having spent most of her career in Birmingham’s leading ad agencies on Global and National brands. Vicki has a wealth of experience working creatively with a number of International brands including; Ford of Europe, Continental Tyres, Caterpillar, Briggs Equipment, Finning Materials Handling and Culpitt. She has also worked with National brands on advertising strategy and delivery of creative campaigns for; National Express, Denby Pottery, Redrow Homes, rightmove, Department for Education and Skills and Ordnance Survey. She set up her own consultancy in her native North East in 2009, where she continues to work on B2B and B2C marketing strategy and creative campaigns. Vicki is supported by a team of ten talented and very reliable designers, copywriters, project managers and digital marketers. Stone Collective also works collaboratively with our Regional Universities to employ marketing and business studies interns and graduates.